The Wellington 65 Bayberry Dr. This 4 storey condominium building is located in the gated community of Village by the Arboretum. Close to the University of Guelph. 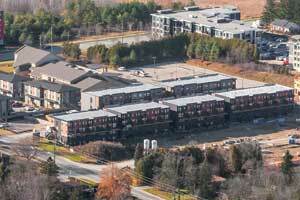 These executive stacked condominium townhouses are located at Arkell Rd. and Gordon St. Units range from 1100 to 1750 sq ft with 1.5 parking spaces on average. Award winners for ‘Project of the year’ and ‘Design’ at the local level and provincial finalists. 4 storey townhouses backing onto a wildlife forest in the Westminster Woods neighbourhood. 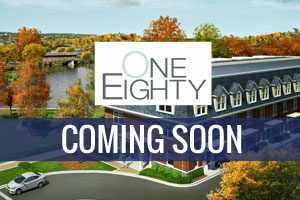 Units range from 2071 – 2398 sq.ft. in size with bright open plan spaces. Each has a minimum of 2 parking spaces and an attached garage. These units are to a very high level of finish. 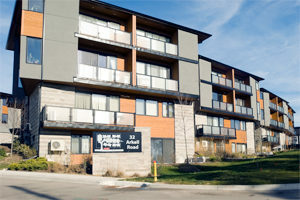 This 76 unit, 4 storey building is located in the southend of Guelph. Units range from 790 sq. ft. to 2152 sq. ft. Great location with easy access to downtown and the 401. This 4 storey building consists of 168 units ranging in size from 539 sq.ft. 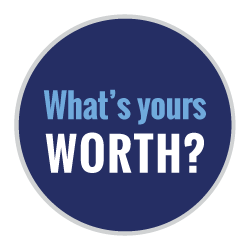 to 1267 sq.ft. 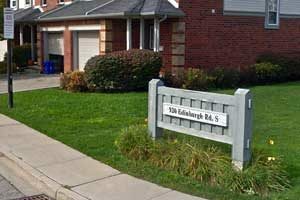 Located in the south end of Guelph with easy access to shopping, downtown Guelph and the University of Guelph. 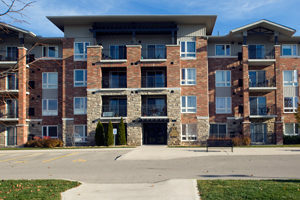 This 4 storey building is located in the Westminster Woods neighbourhood. Close to shops, schools, restaurants, parks & public transit. A 2 storey townhouse development consisting of 10 units. Situated across from The Boathouse Tea Room on the Eramosa River. 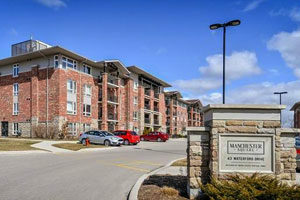 This 4 storey condominium is located in Manchester Square. This building was constructed in 2011 . 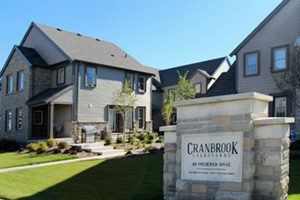 The location is easy access to the 401, shopping, restaurants and golf course. 4 storey building with a mix of 97 units. This project is currently under development. 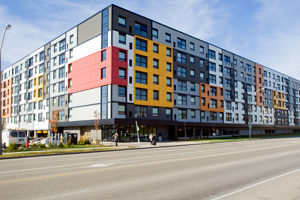 This 6 storey building has 160 units and is considered to be the centre of Off-Campus Student Housing District in the south-end of the city. This 4 storey mid-rise condominium building has 54 units and is located in the Westminster neighbourhood. 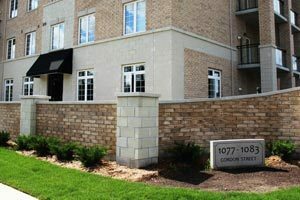 A complex of 84 townhouse condominiums – 2, 3 & 4 bedroom units ranging in size from 1,000 sq ft t0 1,275 sq ft. Great location with easy access to the University of Guelph and shopping. 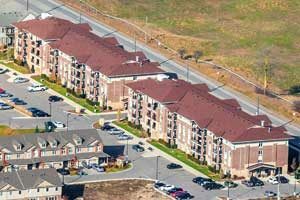 There are a total of 91 units in this 4 storey building that is situated with easy access to the 401. 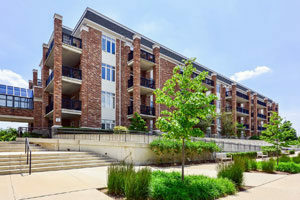 Each unit has a private balcony and is close to shopping, parks and transit. 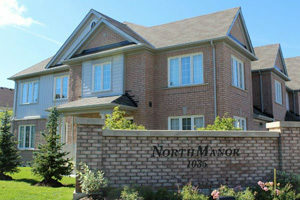 North Manor Estates consists of 54 townhouse units in the South end of Guelph. Each unit has a private drive, garage, porch and back yard. Easy access to 401. 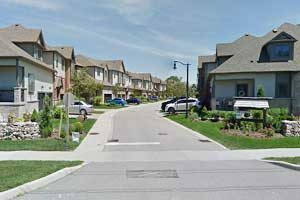 Located in the community of Kortright West this complex consists of 130 townhouse units. Each has a private driveway with attached single car garage. Close proximity to the University of Guelph. 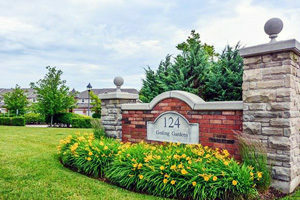 This 88 unit townhouse complex is located in the neighbourhood of Clairfields. Each unit has a private driveway and attached single car garage, patio area, partially fenced backyard. Easy access to the 401, the University of Guelph and shopping. Townhouse units located in West Minster Woods neighbourhood. 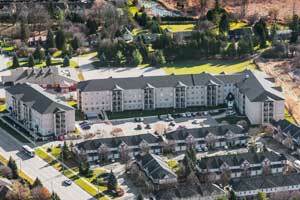 Great access to the 401 and the University of Guelph. 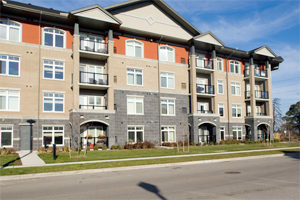 Townhouse units located in the Pine Ridge/Westminster Woods neighbourhood. 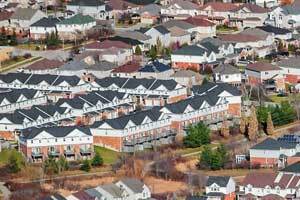 Great location for the commuter – easy access to the 401. Shopping nearby. This mid-rise condominium building is the sister building to 1077 Gordon and consists of a total of 168 units in the two buildings. Great location for access to downtown, University of Guelph and the 401. 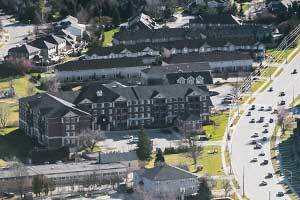 Luxury 2 storey stacked townhouse condominiums located in Kortright Hills.